If you are on the hunt for good quality book boxes that can be customized, then you have come to the right place. 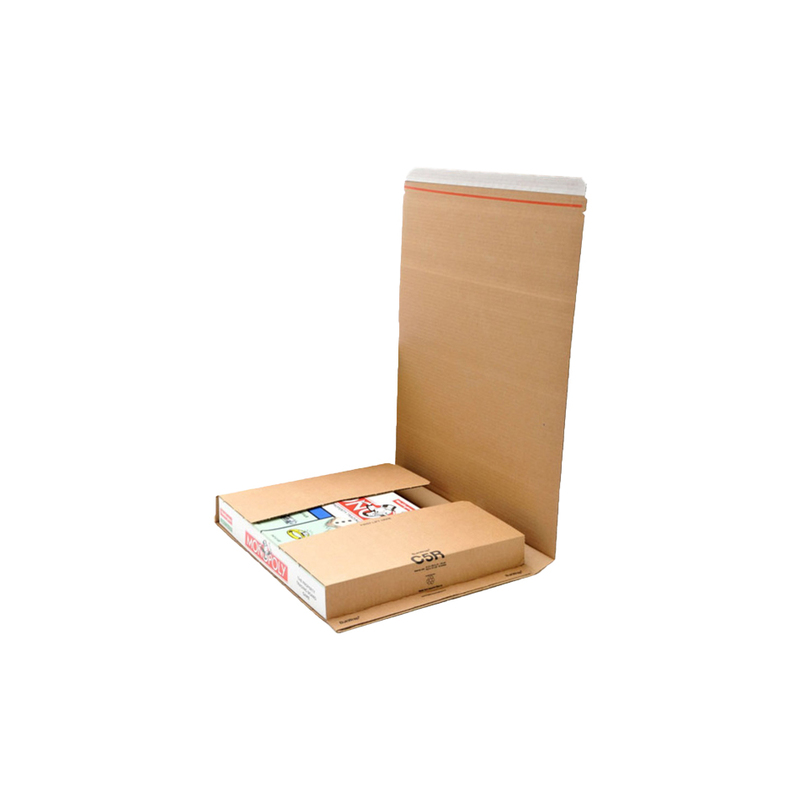 At Refine Packaging you can expect the very best of book boxes that are 100% customizable. You can alter the shape, size, design, color, and finishing of the box. 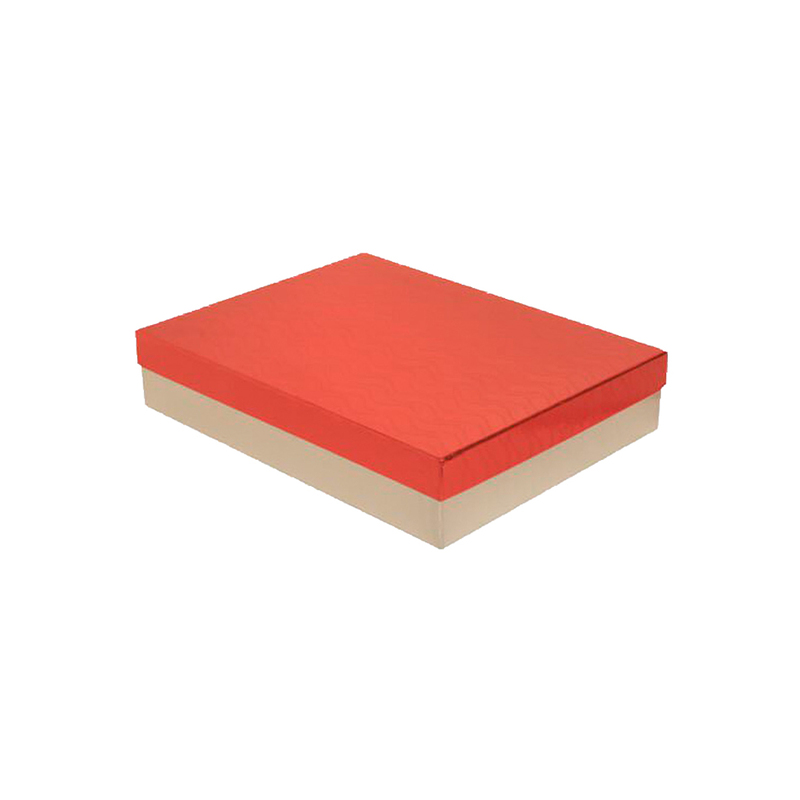 We also provide additional services, like embossing and foiling, which will make the book boxes more attractive. Book lovers spend hundreds of dollars in order to build their collection. So if you damage a book because the box in which it was sent was not durable, then it will leave your customers extremely dissatisfied. Such an incident will not happen if you were to get your book boxes made from Refine Packaging. We make top notch quality book boxes that can be customized in any shape and form as you prefer. We believe in putting the power in your hands. Hence, whatever you design, we will manufacture your retail packaging accordingly. You can customize the design of the box. You can keep it fairly simple and rustic or you can go for a fun print in order to show the youthful personality of your brand. We put great attention to details so you can get anything printed on the box. 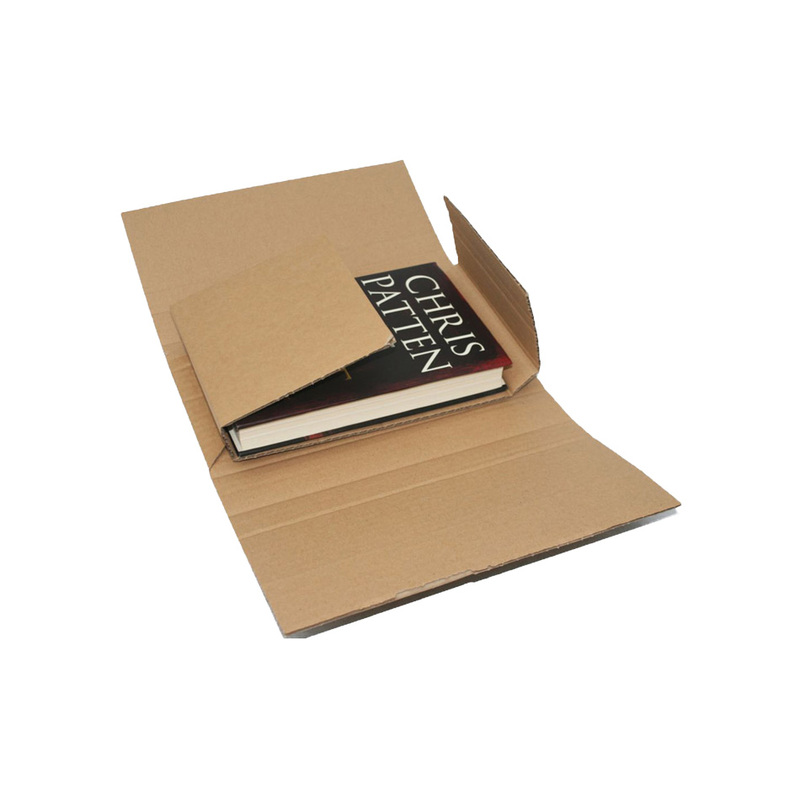 Ideally, the book box should have your brand name, logo and contact details. The paper that we use is bleed-proof. Hence, colors will not smudge. You can also customize the finishing or coating of the box. 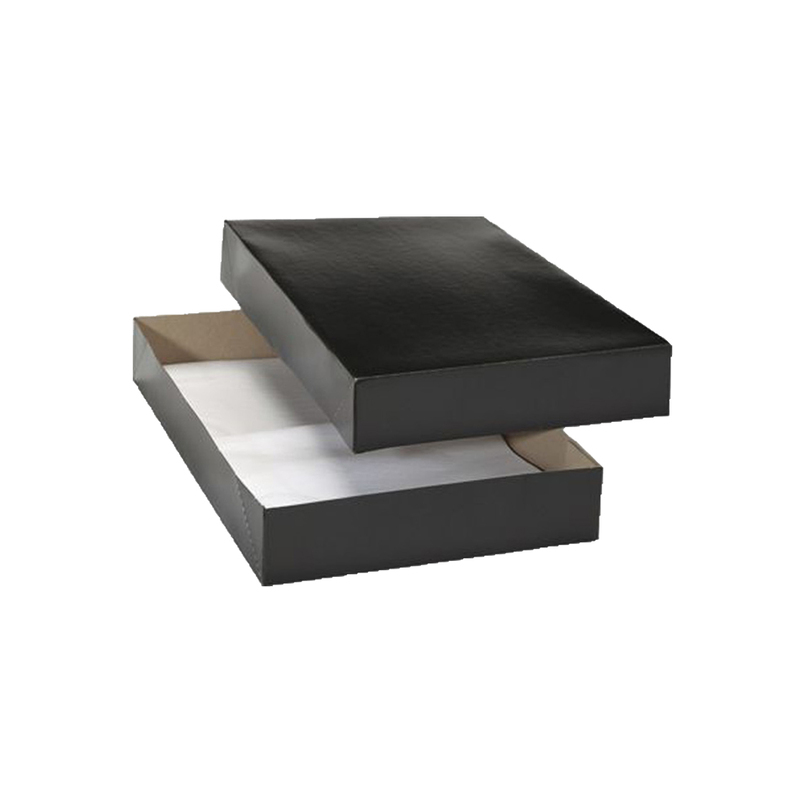 If you want the book box to have a cleaner look then you should opt for a matte finish. If you would rather prefer a more expensive look then opt for a glossy finish. If, however, you want a modern look then go for Spot UV. The variation of textures adds dimension to the box. You can even have a custom shaped window cut out on the box. What this means is that three sides of the box will be opaque while one side, or part of that side, will be transparent. This will enable your customers to see which book they are receiving. It will also help you to minimize any errors during transmit. If you are confused regarding which design to go for then our team will give you guidance regarding which design to opt and which to let go. And you will not be charged a penny for this service. You can order up to 500,000 book boxes in one go. 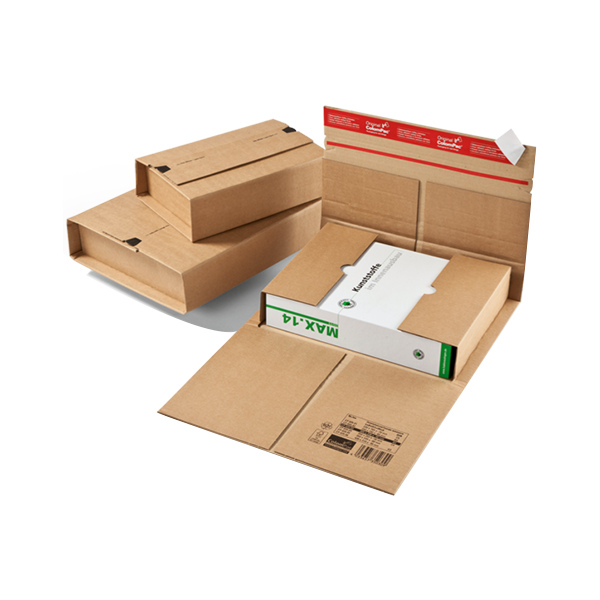 We will deliver these boxes to you within 4-6 business days.  We will deliver earlier if you require so. We also provide flat view and 3D mock-ups of the book boxes so that you can see what the boxes will look in real. Physical sampling can also be provided on request.  Get in contact with our representatives now to book your first order.